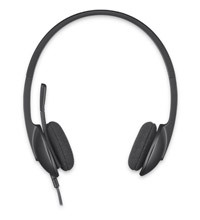 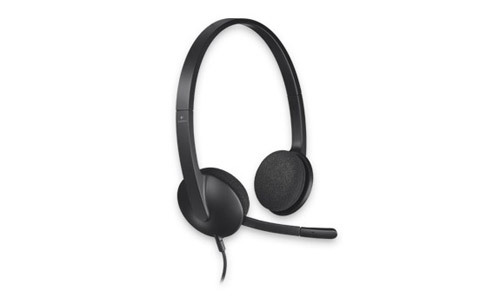 Double-ear, corded USB headset with clear audio with a comfortable headband and flexible microphone. 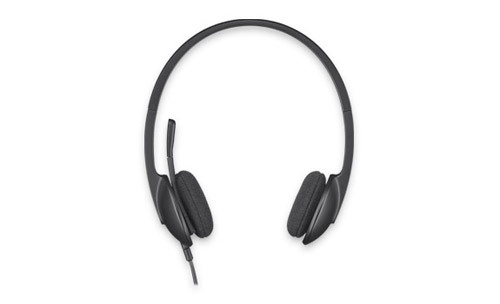 Double-ear, corded USB headset with clear audio with a comfortable headband. 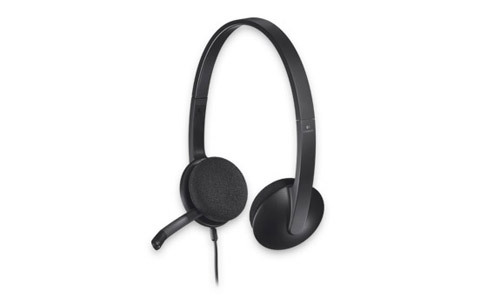 Enjoy a perfect, comfortable fitwith an adjustable, lightweight design.